A damp proof course (DPC) is a barrier through a structure to stop damp penetrating via capiliary action such as rising damp. A DPC layer is usually added below all masonry walls between the foundations and the brickwork. 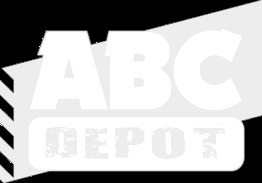 ABC Depot stock a wide range of DPC products in many different sizes.